A U.K.-based non-profit organization, CDP, recently asked major companies to provide reports on their environmental impact with details on the risks and opportunities that climate change might present. Apple was one of the respondents, and as outlined by Bloomberg, the company believes future climate-related disasters could increase peoples' dependence on the iPhone. According to Apple's report, of which only a portion of a statement was shared, the iPhone can work as a flashlight or a siren, provide first aid instructions, or serve as a radio. The device can be charged via hand cranks or car batteries, allowing it to work even when power is out. Apple declined to comment on the information provided in the report, and we only have a small glimpse at the data that was included. Apple undoubtedly had additional thoughts to share on climate change, much like the other companies that participated. Disney, for example, said it's worried about rising temperatures affecting park attendance, while Coke said potential water shortages could limit water availability for the bottling of Coke. Intel said that droughts in areas of its operation could increase operational costs, while AT&T said that frequent hurricanes and wildfires could lead to more spending on damage repair for its network. Based on the reports submitted by each company, CDP (which used to be called the Carbon Disclosure Project) provided letter grades measuring metrics like "how aware they are about [climate change]," "how they're progressing towards targets," and "how they're managing it." Thirty total companies in the United States received overall "A" grades when it came to environmental performance, including Apple. Apple was scored on metrics like the infrastructure in place to address climate change issues within the company, risks and opportunities related to climate change, financial planning for these risks and opportunities, emissions targets and progress made towards those targets, and more. Apple works hard to limit its carbon footprint, and all of its facilities worldwide operate using 100 percent renewable energy. 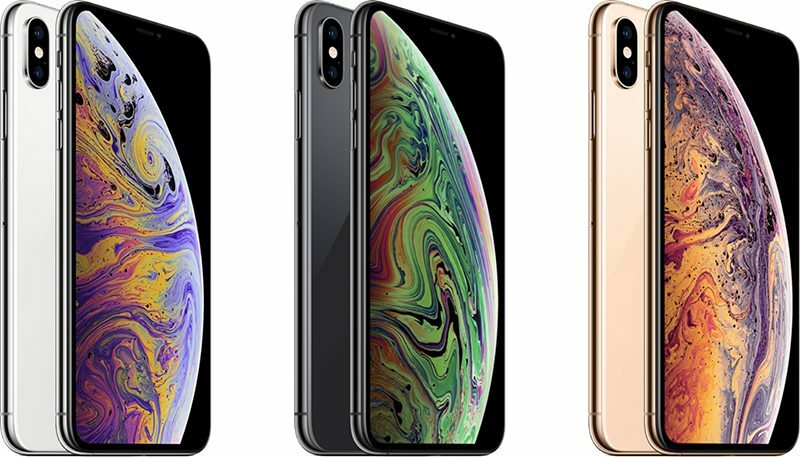 Apple is now focusing on recycling, with the aim of a closed-loop supply chain that puts an end to its need to mine the earth for rare minerals. Serve as a radio? When the company makes no use of the radio in its chips? But AOC says the world will end in 12 years if we don't do her Green New Deal. "They can act as a radio, but they never will." Fixed it for you, Apple. Al Gore is in-charge of Apple again. No self awareness of the carbon footprint required to pump out a gazillion iPhones at breakneck speeds to fuel consumer and technology addiction... love it! And she cited the UN to back up her claims haha! Way more worried about people like her running the country one day, then Al Gore's now refuted claims that the world should have ended by now. Why do celebrities and leftie politicians get to fly all over the world on their private jets and go cruising on their mega yachts, and get to tell us with a straight face to chill out on our comparatively inconsequential carbon footprints? Why do they not practice what they preach at all? The fact the iPhone has to have a minimum charge level before it will even turn on means it's not the most well-suited to a disaster situation. I’ll keep waiting for the apocalyptic end “from climate change” that will never come. 2. the article this morning on France24: "Never mind climate change, Davos prefers private jets". Why not teleconference for Tim Cook to go to Davos? Of course this assumings that "climate change" means "global warming" and is even real. (And I did see that AOC comment mentioned above, 12 years isn't long). It seems that sometimes the left hand doesn't know what they right is doing. Why isn't Apple doing more to prevent climate change since they are big proponents of it as fact instead of prepping the phone to be there for it?